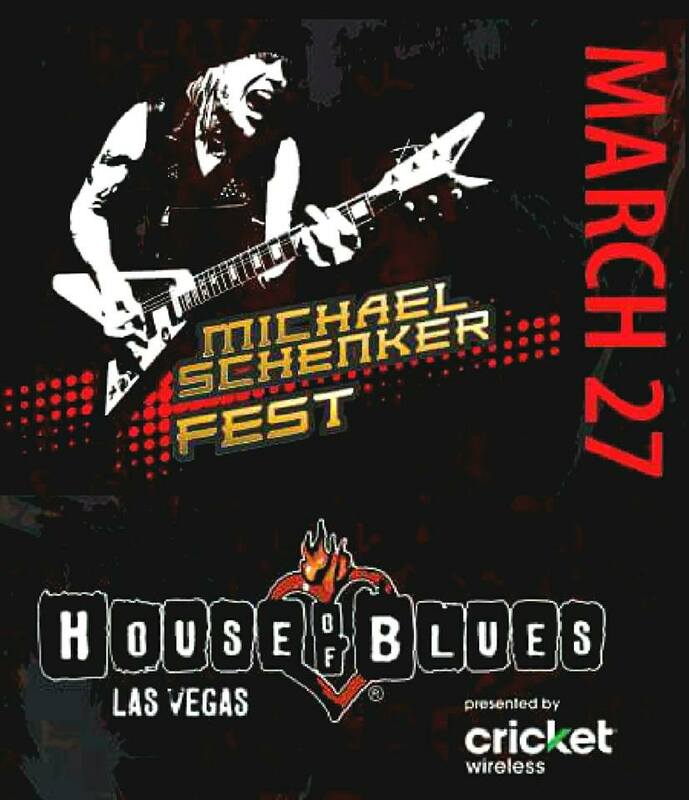 Home›Reviews›Michael Schenker Fest - The Mad Axeman Invades the House of Blues! Since the early 1970s, Michael Schenker has been one of the world’s greatest rock guitarists. To this day, in his 60s, the man is still going strong, with new albums coming out on a regular basis. From Scorpions to UFO, or one of his own bands, he’s an iconic guitar hero, and has been one for decades. 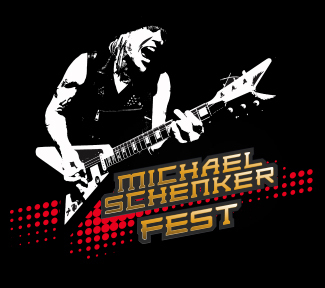 It seems like Schenker has many different projects that come and go, with his most recent being “Michael Schenker Fest.” The lineup includes FOUR vocalists from Schenker’s past: Gary Barden, Graham Bonnet (also formerly of Rainbow and Alcatrazz), Robin McAuley (also formerly of Far Corporation and Survivor), and Doogie White (also formerly of Rainbow and Tank). The remainder of the band is filled out by other faces from Schenker’s past: Bassist Chris Glen (also formerly of the Sensational Alex Harvey Band), drummer Ted McKenna, and guitarist/keyboardist Steve Mann. If you’re a longtime Schenker fan, you know who these guys are and what these names mean to the fans. Even one weak link in the band could have derailed this evening, but this set, running for over two hours, had absolutely no weak points or portions that dragged. Essentially, the arrangement of the evening was a set with each of the four vocalists singings songs they originally did with Schenker, with instrumental track breaks in between, and the occasional new song thrown in for good measure, as well as a closing set of a few UFO cuts. Several tracks featured multiple vocalists, putting an interesting spin on things. With Schenker, it was great to see that the instrumental cuts weren’t overlooked. From a fantastic opening to the concert with “Into the Arena,” to later performances of Scorpions instrumental “Coast to Coast,” and 1983 MSG instrumental “Captain Nemo” (the latter of which has long been the opening theme to Eddie Trunk’s long-running Sirius XM radio show). Any aging guitarist could just hide behind the other band members and coast by, but Schenker certainly didn’t. This man was front and center, doing his thing, with a smile on his face throughout the show. I’ve always had mad respect for the man’s guitar talent, and this performance proved that point many times over. One of the major draws of this evening for me was the opportunity to see classic MSG vocalist Gary Barden on the live stage, as the man who sang on all but one of the classic MSG records from 1980-1984. He was the lone vocalist on this evening I’d never seen live, and his performance was fantastic. Classic cuts like “Armed and Ready,” “Cry for the Nations,” and “Let Sleeping Dogs Lie” sounded as impressive as ever, and he sounded equally impressive on the newer songs. In many ways Barden is the “overlooked” vocalist in MSG history despite his presence on so many classic records, but here he made himself known in a big way. 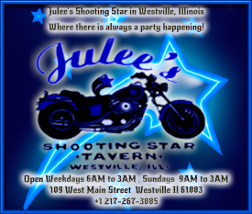 The next portion of the show brought Graham Bonnet to the forefront. While he’ll forever be known as the man who sang Rainbow’s classic cover of Russ Ballard's “Since You Been Gone,” he left a major impact during his short stint with MSG as vocalist on the iconic Assault Attack record. 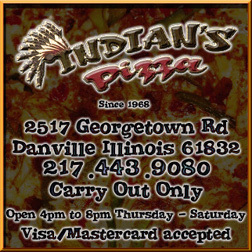 The title cut, “Desert Song,” and “Dancer” were all played here, along with the obligatory (but no less excellent!) new cuts. Bonnet just turned 70, and while he shows physical signs of aging, it doesn’t change the fact that his booming, distinctive voice is still strong. And for the record, Bonnet’s performance featured no wardrobe malfunctions of any kind (a joke the longtime fans will understand). 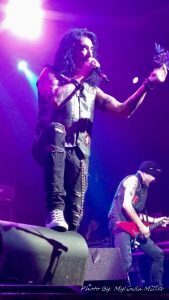 Following the original Michael Schenker Group, the band was reborn with a different lineup as the McAuley Schenker Group, with vocalist Robin McAuley fronting the band, who took the stage next. Vegas fans know McAuley as one of the vocalists in the Raiding the Rock Vault classic rock tribute show; he’s the proverbial singer who could sing the phone book and make it sound good. Along with classic McAuley Schenker cuts “Anytime” and “Bad Boys,” we got a few deep cuts from this era, plus more of the new tracks. The McAuley Schenker era was largely responsible for keeping Michael Schenker relevant in the MTV era, and it’s not surprising that this proved to be one of the best parts of the whole night. Seriously, I could listen to Robin McAuley sing anything, every day, for the rest of my life, and never get bored of his vocals. The next portion of the show featured the arrival of Scottish ex-Rainbow vocalist Doogie White, who had appeared on recent Michael Schenker’s Temple of Rock albums. As this portion of the show consisted entirely of songs from the past six or seven years, it was the only part of the gig that was comprised entirely of newer material. And it was no less excellent than the more nostalgic moments. Cuts like Temple of Rock’s “Live and Let Live,” “Lord of the Lost and Lonely,” and “Before the Devil Knows Your Dead” (the latter of which being a personal favorite) show just how powerful a performer and songwriter Schenker remains, even well past his “classic era.” White also impressed vocally on “Take Me to the Church,” a cut that beautifully showed off Steve Mann’s keyboard skills in its intro. While these were all newer songs, not one of them felt like a “throwaway” track, or filler. The fifth and final set brought Schenker back to the band that first brought him international fame, UFO. This handful of classic cuts, including “Rock Bottom,” with its customary lengthy guitar solo, impressed this crowd, ending the show in fine form. 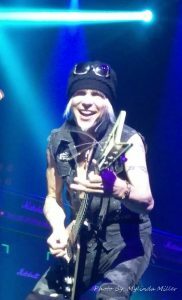 As these are the cuts often most associated with Schenker, seeing them revisited and done justice on the live stage was the perfect ending to this night. Okay, in all honesty, there were a few missing cuts I would liked to have seen performed throughout the evening, including “Are You Ready to Rock,” “Samurai,” “Feels Like a Good Thing,” “Looking for Love,” “Gimme Your Love,” “Rock My Nights Away,” “Time Waits for No One,” and “When I’m Gone,” to name a few. But I think every fan is going to have their own minor nitpicks of the setlist. That said, it doesn’t change my mind; this is the best rock/metal show I’ve seen in 2018 so far. 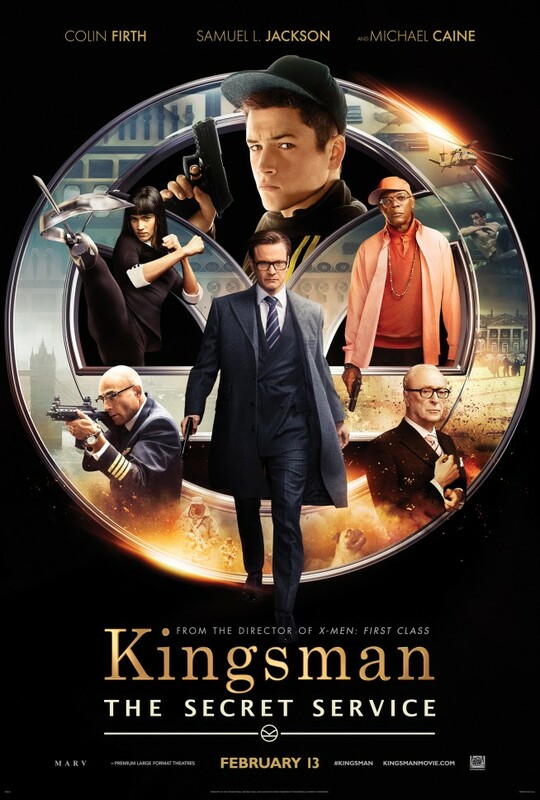 When it comes time to do my Best of the Year list for 2018, there’s no doubt that this show will be in the Top Five, if not the Number One show. When you play relentlessly for over two hours with no dull or slow moments in the entire performance, you’re doing something right. These classic MSG musicians rocked this Vegas audience, and then some. I’ve seen Schenker four times before including this show, but this was by far the biggest, most epic one of them all. If you have the chance to see the Mad Axeman on this tour, GO. 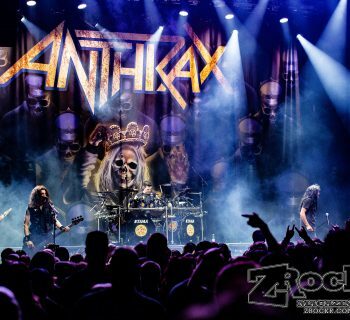 Do not pass up an opportunity to see one of the rock/metal world’s most legendary icons in his best shows in years. 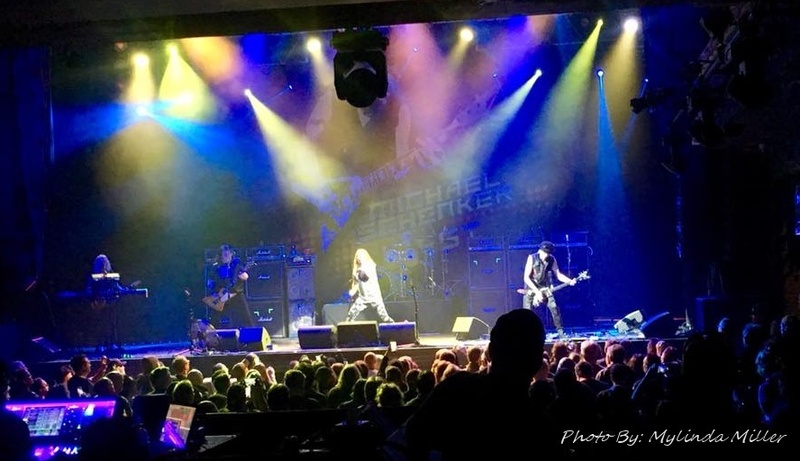 PHOTO CREDIT: Photos contributed by Michael Schenker Fest Contest Winner Mylinda Miller- @2018 Mylinda Miller - Used with Permission- All Rights Reserved. Dokken - Return to the East Live 2016!